Creative designs to fuel your business; ideal for hotels, car rentals, movie/event booking websites etc. The generic themes and abstract designs add an essence of color and vivacity in these responsive and SEO friendly template designs. This online booking template is very minimal yet full of great features. It is fully responsive, offers powerful, integrated booking system, perfect availability checker, advanced pricing options, advanced theme options, payment ready, editable inquiry and booking forms and lot more! 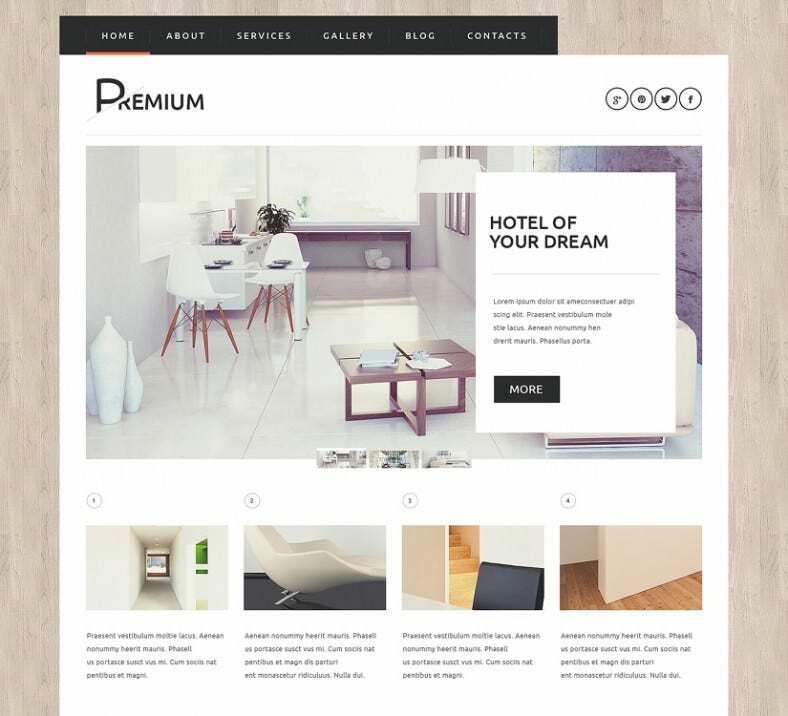 The Rental booking template seems perfect for your booking website. It lets you add multiple photos of the place you want to rent and offers more color options, flexibility, more number of icons, full screen, elegant display and much more. This template comes with a colorful display and easy switching between options. 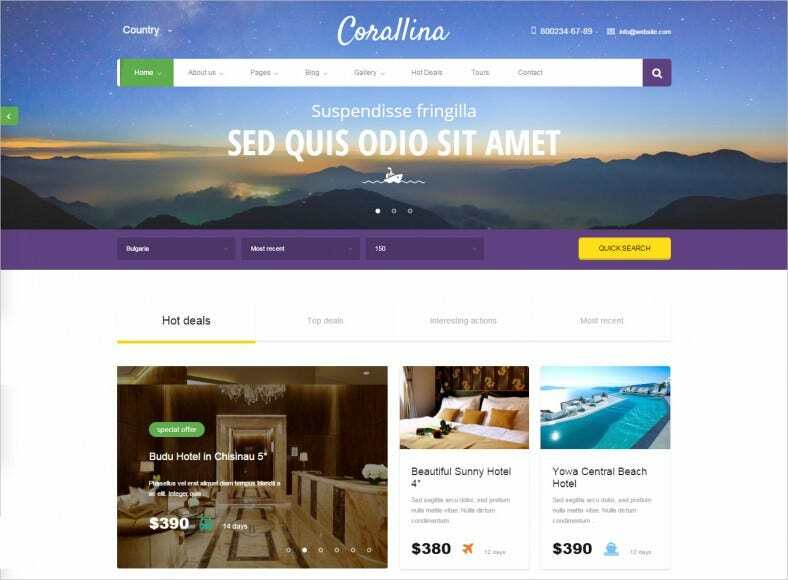 You get vast number of color and skin options, a variety of page templates, fully responsive page and excellent design, perfect for hotels, travel agencies, guest houses, etc. A very beautiful, pleasant hotel booking template is what this is. It is 100% responsive, fully editable, SEO and multilingual ready and offers multiple color options. You will be very much impressed with this theme which is like no other. 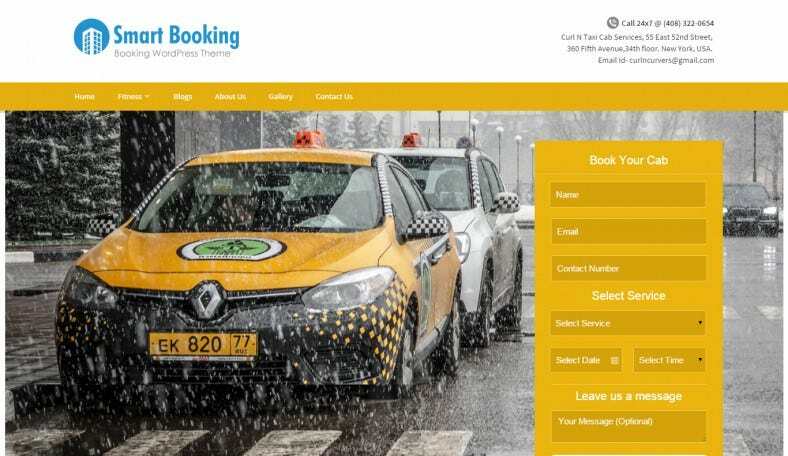 This is an easy to use booking template that is smart and user-friendly. It gives clients a very convenient booking experience because of its integrated and powerful booking system. 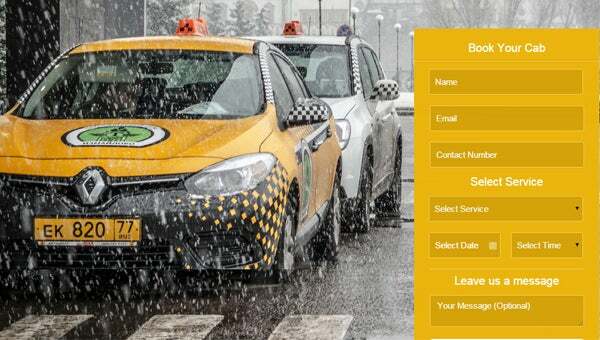 Try out this template and effectively showcase your online booking services. 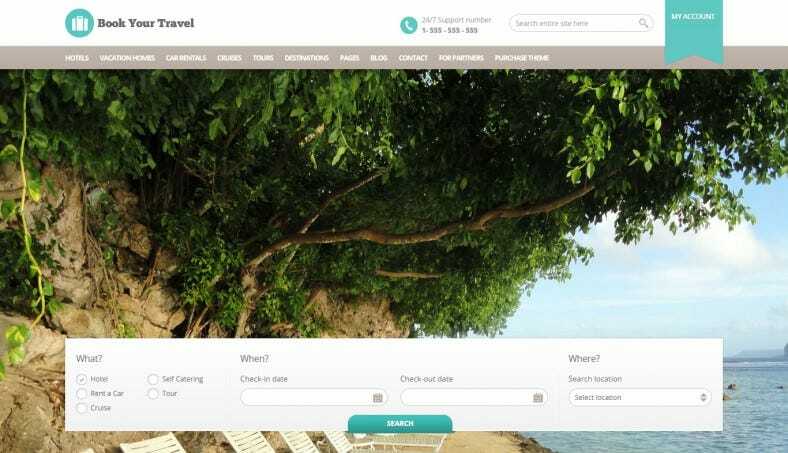 Get your online booking website going with this great template. 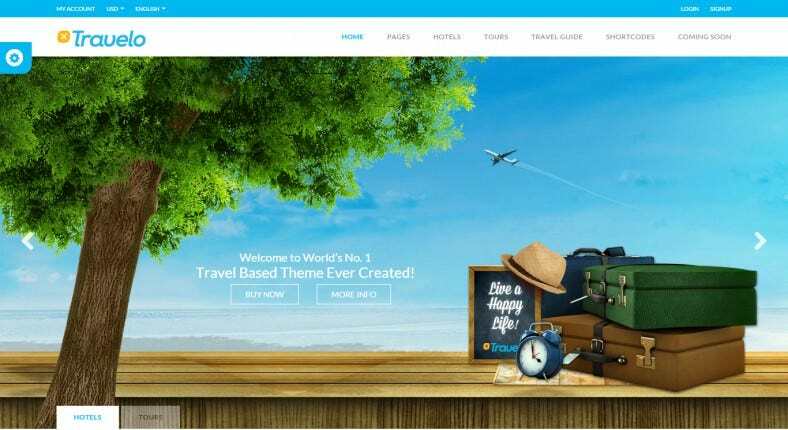 It is one of the best travel booking templates with very good booking module, awesome skins and layout and wonderful features. So download this booking template right away and enjoy! Go for this template if style and elegance is what you want. It comes with a beautiful display picture and spectacular layout design. All you need to do is click on the download button and this template will be yours. Multiple sliced PSD files, advanced theme options. Premium gallery sliders, header and footer content. Single page to multi-page designs.